From the highest price points to the lowest, wines & spirits are tasted at price levels. Medals are awarded to represent ‘Best Value’. Best quality for the price is a crucial indicator for sales success. 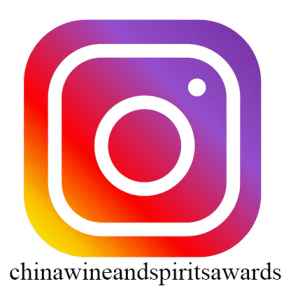 The CWSA discovers the wines and spirits that will be major hits in China and boosts the potential and sales of boutique and major brands by giving them the recognition they deserve. 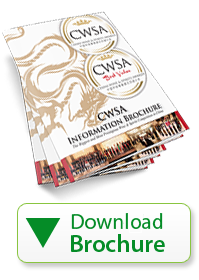 The CWSA is the major springboard for wines and spirits entering into China and for brands already selling in the fastest growing market in the world. Entrants are tasted by 100 Hong Kong and China based Judges, ALL of the Judges are professional wine and spirits BUYERS. Entrants and Winners are showcased on www.cwsa.org which is the focal point of wine and spirits buyers in Hong Kong and China. 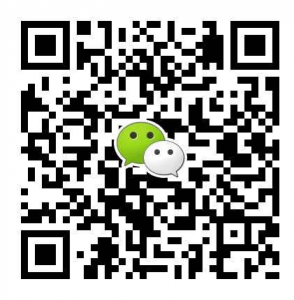 Winners are provided with official certificates and stickers to brand bottles to further attract attention. 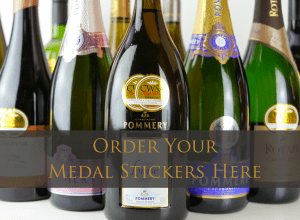 The official CWSA Winners Pack includes artwork of medals, press release suggestions and further recommendations to help wine and spirits producers to make the most of their medals and gain further success.